There’s no such thing as an ordinary day. Every day, every meal and every occasion can be an extraordinary experience. All you need are the right ingredients and a little creativity. 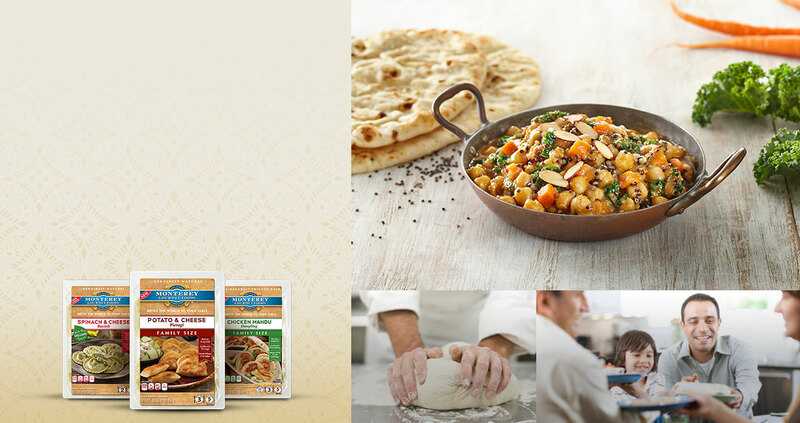 Discover why there are more ways than ever to add some "amazing" to your next meal. 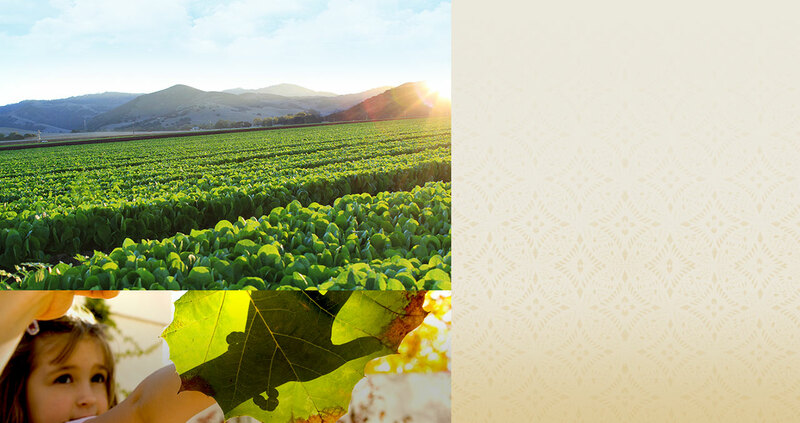 Discover a world of flavor. 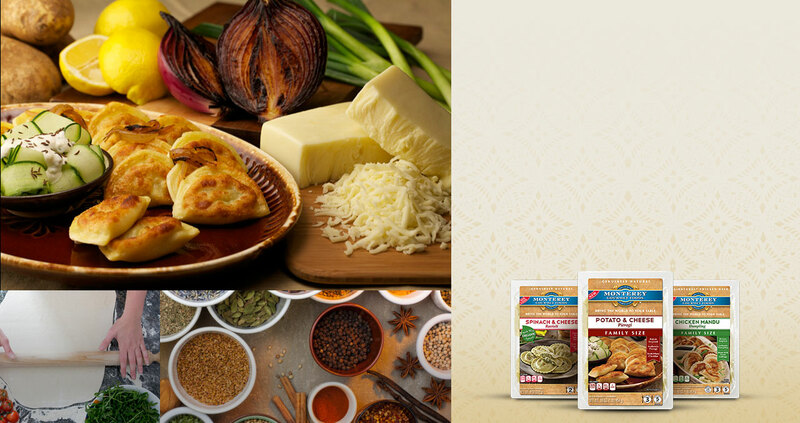 Monterey Gourmet Foods® brings the world to your table with bold, internationally inspired dishes. From exquisite Italian to authentic Korean, we have plenty of inspiring options for you to quickly — and tastefully — travel across the globe. Naturally, we back all of our products. 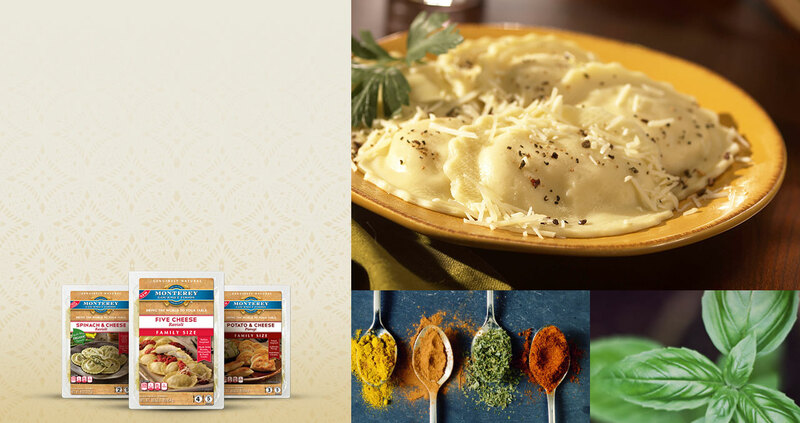 From amazing spices to high-quality cheeses and meats, to fresh vegetables, we guarantee that each of our products are made from carefully-selected, all-natural ingredients. Because it's more than just how we do business. It's a way of life. As the world evolves, so do we.